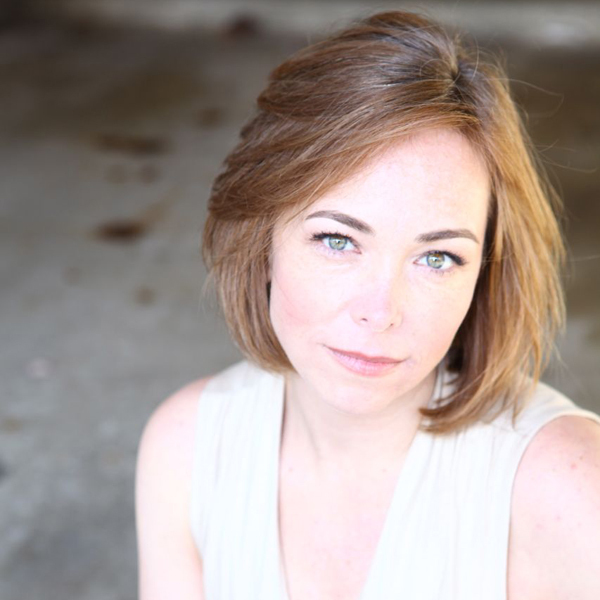 Andi Arndt is a professional actor who narrates audiobooks and online courses from a home studio in the Shenandoah Valley of Virginia, where she arrived by way of Minnesota and New Jersey. Her work in public radio and theatre have prepared her well for the technical and artistic demands of narration. On WMRA, Andi worked full-time hosting classical music and NPR news programming, and continues to substitute from time to time. In theatre, Andi’s work as an actor and director led to an invitation to teach acting and voice for the James Madison University School of Theatre and Dance, which she did for 12 years before leaving to pursue narration work full-time. When not behind the mic, you can find Andi at live music venues or planning her next travel adventure. A lover of language learning, Andi can get by in Spanish, Dutch, Italian, French, and Mandarin Chinese.